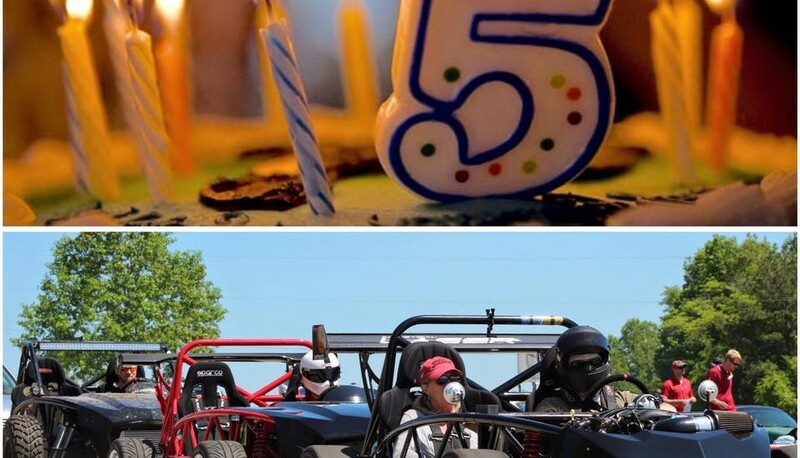 Exomotive - US Manufacturer of Exocars & Kit Cars | Happy birthday to us! 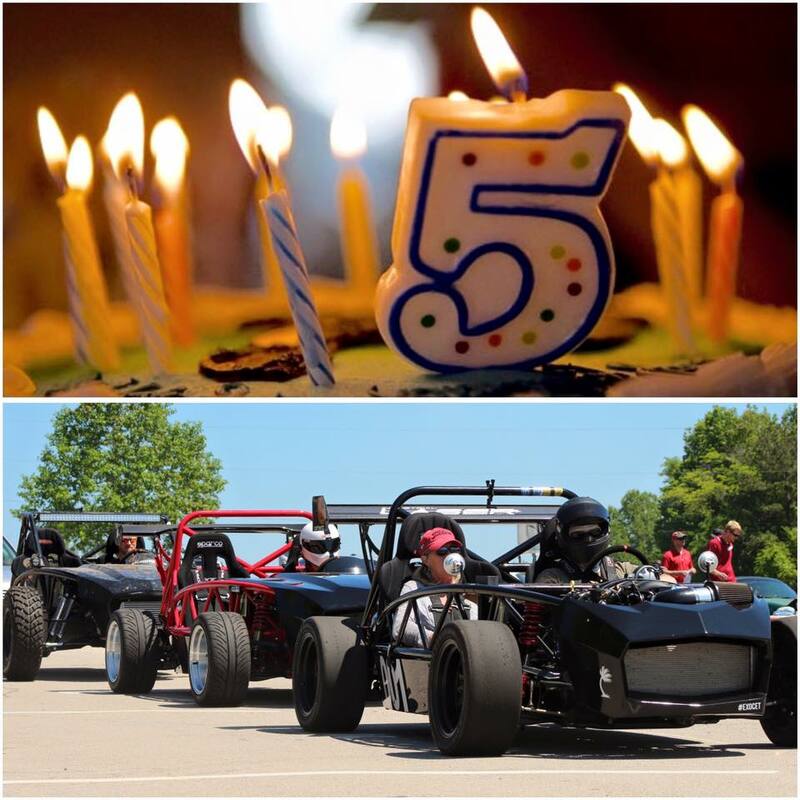 Exomotive turns five today and we are excited to announce Exocet lead times of 5 weeks or less for most kit orders! Now is the time to build!